Published on October 11, 2014,	by doyle in New Items in Store. 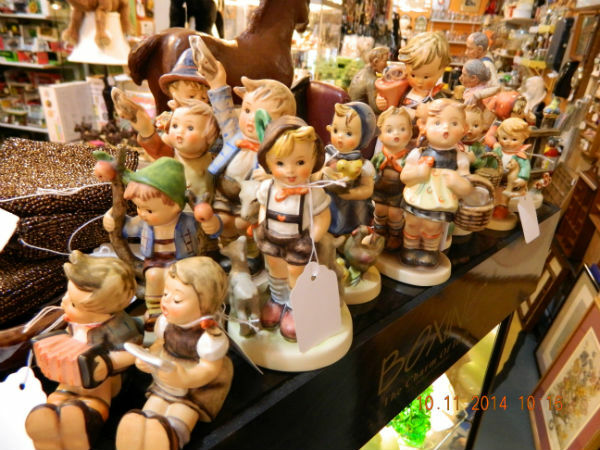 We are pleased to share a new (to us) collection of Hummel figurines. This adds 20 figures and 1 plate to our current stock of 16 figures and several plates…and all priced at fair market value!!! Stop in and check out these great figures!! !